Toyota will build the hybrid version of its all-new 2019 RAV4 at a factory in Ontario beginning early next year, the automaker announced this week at the New York International Auto Show. Currently, the conventionally-powered RAV4s are built either at its assembly plant in Woodstock, Ont., or in Japan. At the moment, all hybrid models are built in Japan. 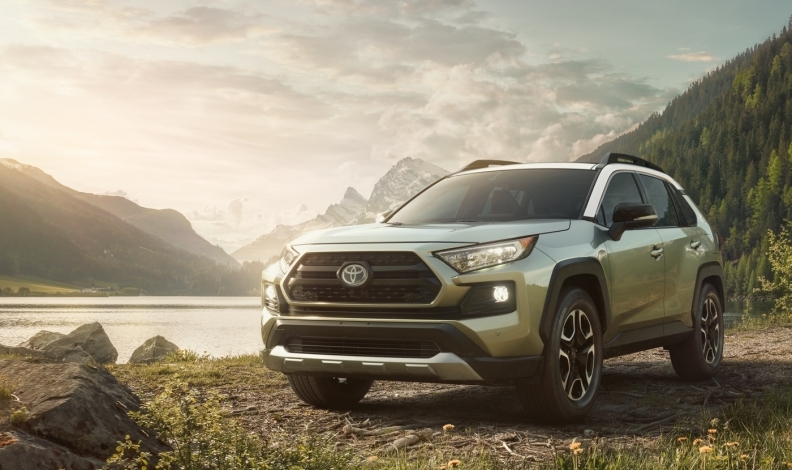 However, Toyota Canada is in the process of retooling its North Plant in Cambridge, Ont., in order to also build the RAV4 as it moves Corolla production there to the United States. Toyota Canada spokeswoman Melanie Testani said the automaker has not yet been confirmed which Ontario plant will eventually build the hybrid RAV4. The RAV4 compact SUV is Toyota’s best-selling vehicle in Canada, with sales of more than 50,000 nationwide last year. About one in four of those vehicles was a hybrid. In the United States in 2017, the RAV4 was the best-selling vehicle that is not a pickup truck, with sales of more than 400,000. The all-new fifth generation RAV4 will be delivered to dealer lots in Canada at the end of this year, probably in December. The hybrid will be available soon after, probably in February or March of 2019, Testani said.